Music soothes, and the mind-set of attacking takes care of the rest for the Eden Prairie junior. Becca Divine turns to country music, preferably Sam Hunt or Lady Antebellum, to cope with any pressure she feels before heading down the slope. 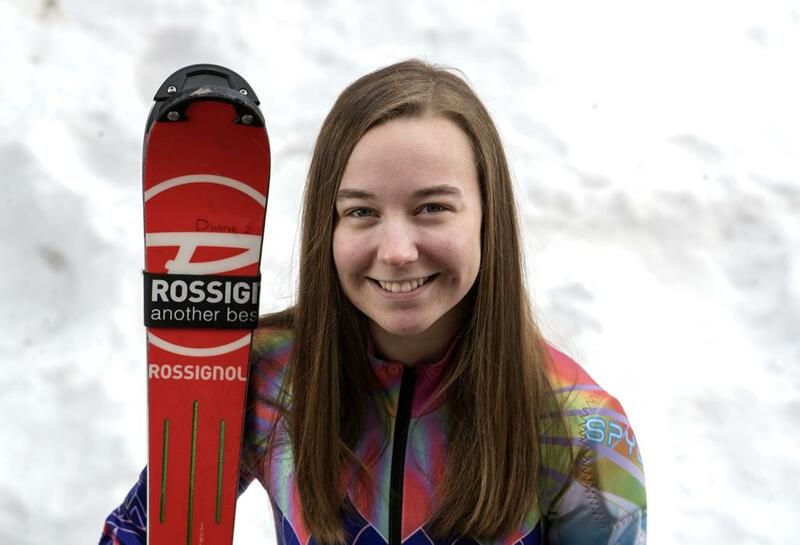 The combination helped produced a state championship for the Eden Prairie junior girls’ Alpine skier and her selection as the Star Tribune Metro Girls’ Alpine Skier of the Year. Divine posted a time of 1 minute, 15.44 seconds for her two runs to win the girls’ Alpine skiing state meet in February at Giants Ridge in Biwabik. Divine’s first run down the Helsinki course set the tone for her championship day. She posted the fastest time during the morning run, 35.49 seconds. She was coming off a 10th-place finish the previous year, when she was 12th after her first run. Now she has confidence to go with her ability.